South Korea's Supreme Court has found that a 2009 penalty decision by the state antitrust watchdog against US Qualcomm Inc. was not completely lawful, sending the case back to a lower court for reconsideration, court officials said Monday. The Fair Trade Commission fined the global chipmaker 273.2 billion won ($243 million) for paying incentives to its Korean clients that buy more of its modem and radio frequency chips. Qualcomm paid up to millions of dollars to Samsung Electronics Co. and LG Electronics Inc. between 2000 and 2009 on condition that they only use Qualcomm chips for certain smartphone models, the FTC found in its inquiry. The FTC said it paid more incentives to LG over certain periods during those years for the purchases of its RF chips and decided that it breached fair market practice rules by abusing a market monopoly. Qualcomm filed for litigation in objection to the FTC decision. 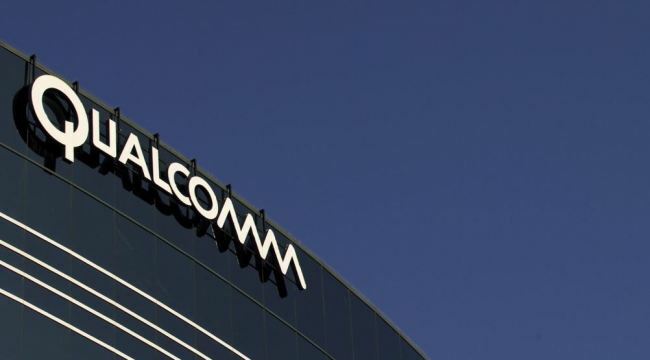 The Seoul High Court ruled in the watchdog's favor in 2013, saying Qualcomm's incentive offers effectively forced Korean buyers to refrain from exploring other deals with the chipmaker's competitors. Some of the incentives exclusively paid to LG were also unlawful as they undermined fair competition, the court had said. In Monday's ruling, however, the Supreme Court judged that LG's share in the smartphone market from 2006-2008 remained well below the 40 percent level, which is not considered a majority, and thus it is less likely that its increasing use of Qualcomm chips hurt fair market competition.